… and it’s a bit different. 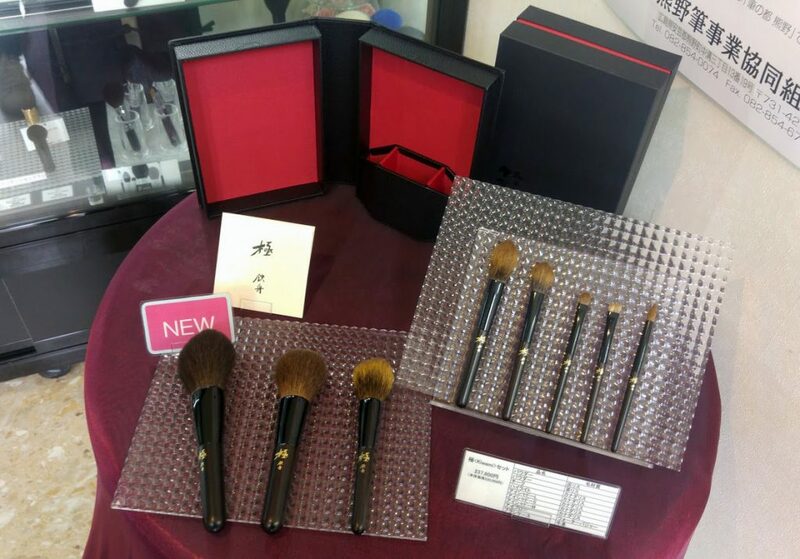 If you were hoping to see the Chikuhodo Kiwami being released again, now it’s here, still available on Chikuhodo’s website. They made 50 sets this time and not all brushes are the same, since I was able to get the two brushes that actually differ from the originals, I thought it was a great opportunity to show you the differences. 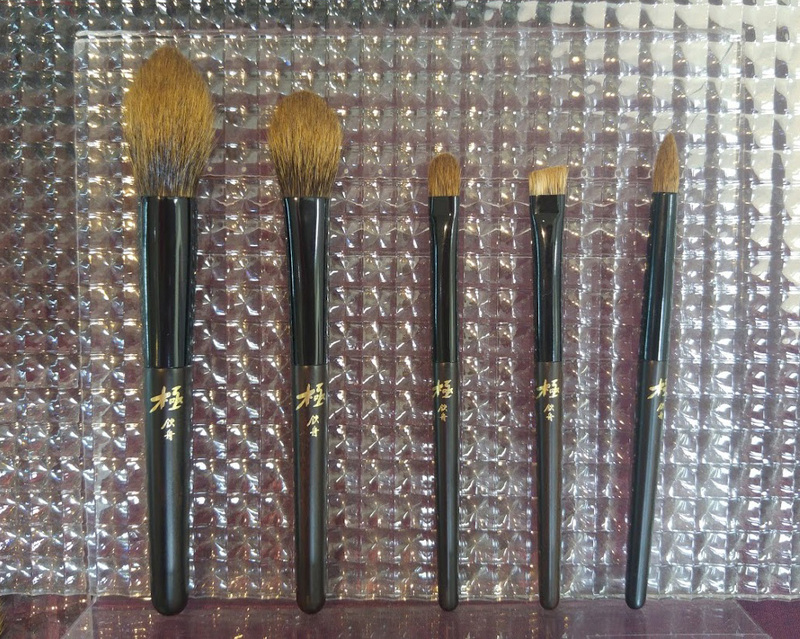 I am not going to review the set again because I have already a post here regaring the previous one, my thoughts have not changed, today it’s still the most special set in my collection and the performance of these brushes is beyond amazing. This is just to show you two of the brushes that I managed to get. I cannot justify getting the whole new set, it is quite an investment that I cannot justify since I already own the original set and its condition is still fantastic, but these two brushes are not duplicates of the originals, that’s my excuse. 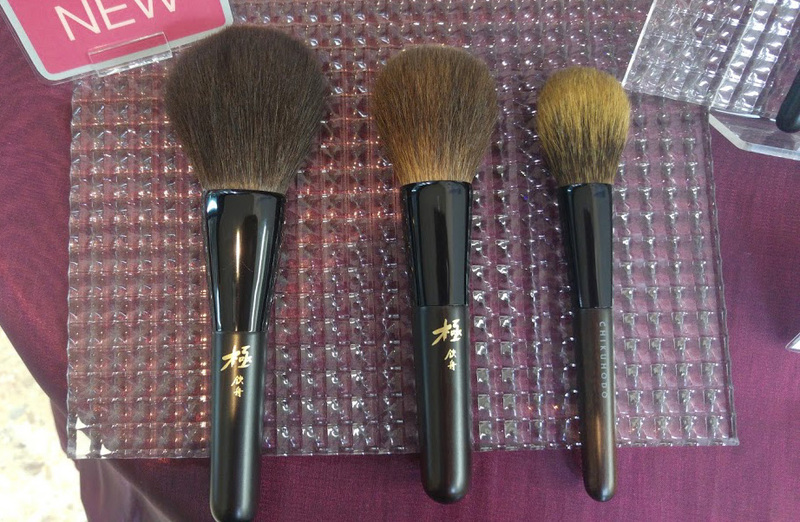 All the brushes have the same hair length (previous vs current set), just the Cheek/highlight and the eyeshadow M are shaped differently but they also have the same hair length. The previous had a flat ferrule, the bristles were more splayed out, with more airiness. 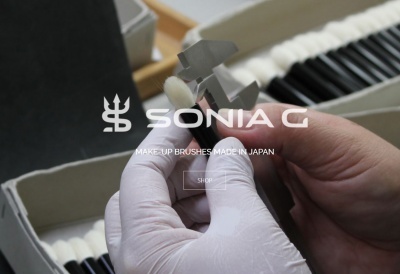 The new one is now candle shaped with a round ferrule, much more firm, directional. I could not say if one has more bristles than the other in terms of quantity, the new one feels denser but this comes from the shape and the bundling more than from the amount of bristles bundled in there. I consider the previous cheek/highlight to be a much more multipurpose brush, I can apply blush, bronzer, highlight, contour. Blush application with this original cheek/highlight is just completely insane, the pigment is so perfectly held in the bristles and deposited not at once but gradually as you go, to me this is the big plus of this type of bristles, they hold and release progressively. The new one is stronger, super powerful with highlighters and offers more heavy directional placement, but even though this brush is so nicely bundled, I can only really enjoy it for highlight. For bronzer for example it’s too sharp and the application is too defined. However, if you want to set your foundation, this is a fantastic brush when you need precision around the nose or under the eyes, you’ll adore it for that because you can push the powder in place and wipe out any excess super easily. 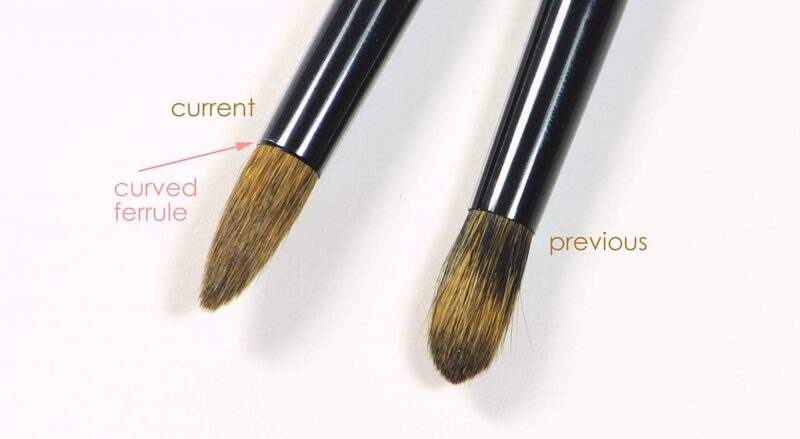 This brush is so different, it has the same ferrule width but now the ferrule is curved (see pic), this makes the bristles tighter at the base, creates more of a tapering, redirects the bristles and offers less splaying but at the same time, also the bundling and layering are different from the original. If you know calligraphy, this current version of the Eyeshadow M is more shaped like a calligraphy brush, you would use the “throat” for shadow application, it’s a bit too precise for me for the crease and not controllable enough as a precision pencil. Some of you will enjoy, I prefer the previous release where the brush was more full near the surface, with this new one I haven’t found a satisfying way to use it but I am still trying…. The case is gorgeous, super heavy and you can remove the holder inside and put it on your desk, not a case for travelling because it’s sturdy, heavy but you would not travel with a Kiwami anyway… would you?? Maybe some of you were thinking of splitting a set, if so, if that helps, you can leave a comment below and maybe you can work something out together, hey, we never know! 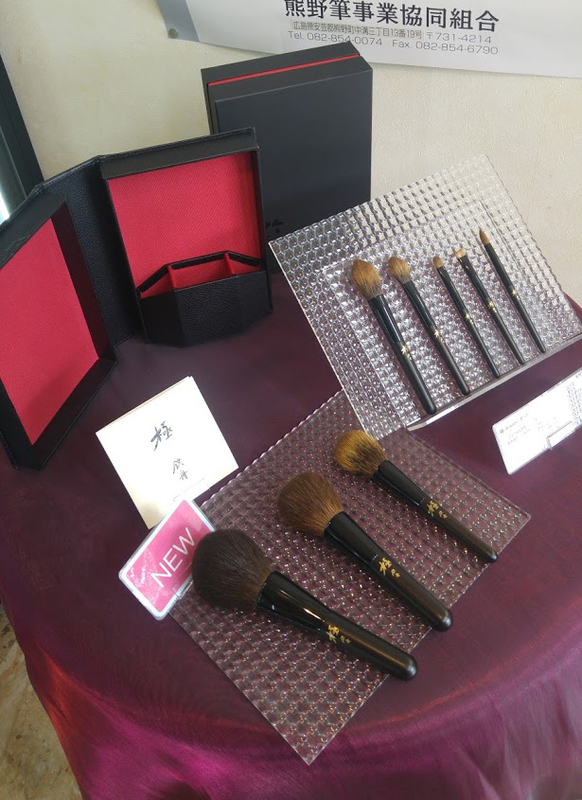 THE CHIKUHODO KIWAMI IS BACK was last modified: November 2nd, 2017 by Sonia G.
thank you for the review! Kiwami is much coveted and diffictult to get. 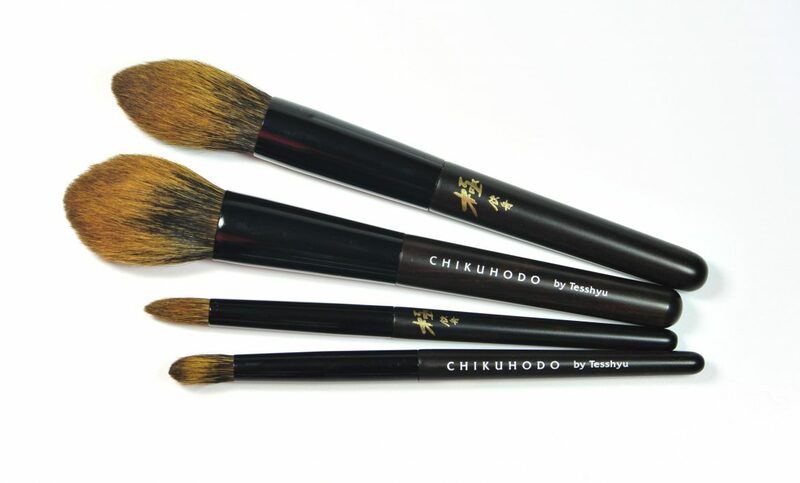 It’s interesting though that Chikuhodo has chosen to change the most unique brush in the set, the highlight brush, to the more common shape of a candle light brush. I also think it is more unique, hopefully they will! 😀 oh well… I do hope this happens! I’m definitely not in the buy for a 2000$ brush set, but I am curious as to how much better they apply makeup. As someone who’s been into makeup for five plus years, I’ve decided that makeup application is an art that depends on first the skill of the artist, and then the quality of the makeup and brushes. 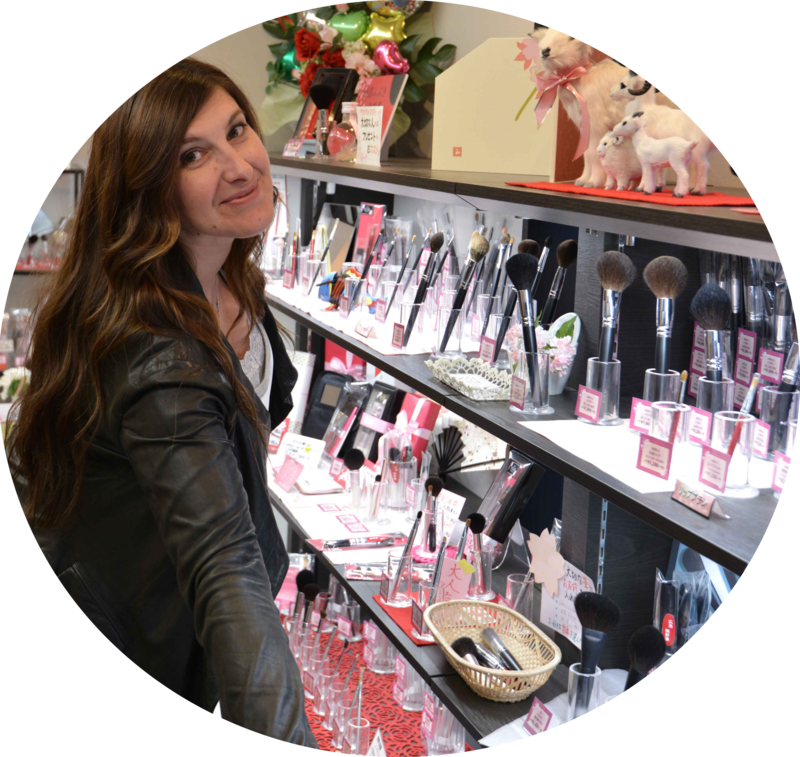 So you may have the best makeup and brushes and still have a poor application. And of course the examples could go on, but in the end I’ve found that if I have a good technique, good makeup and pretty good brushes, I’ll achieve a very nice look, so I can’t see why I’d invest in better bushes (unless I became a master MUA with topnotch makeup, and the income to boot.) Of course, I do understand that people like to collect things, but I’m wondering at what point the “best” brushes don’t really make a difference in application. I agree with you, expensive brushes won’t necessarily make the results better but some may enjoy something more extraordinary to the sight, touch and feel and with a unique story behind. 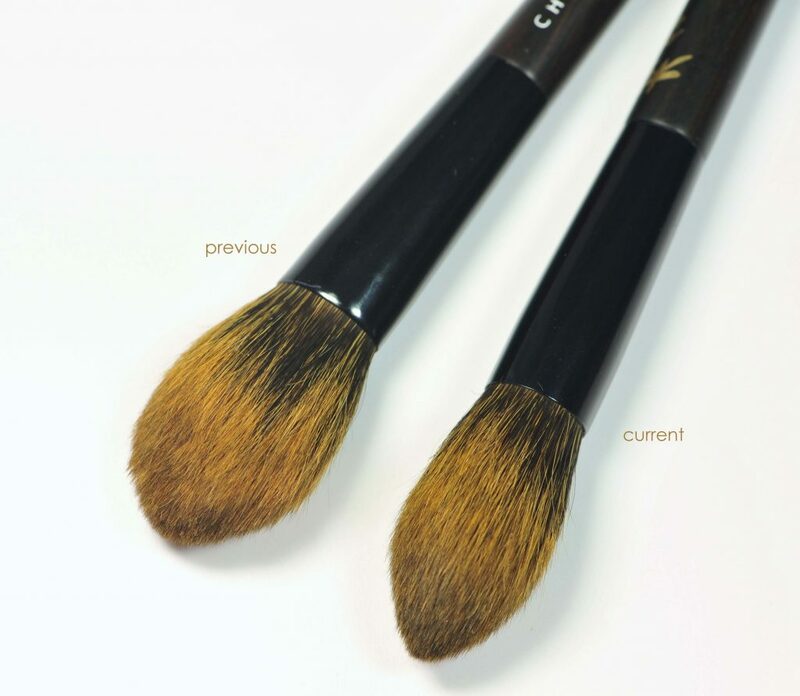 Some expensive brushes that I have encounter did really make the application outstanding, but is it really worth the price tag? it really depends, so many factors have to be considered and great results is not always the top one that drives the discussion. Sometimes I paid a huge lot of money and the brushes were really poorly made and did not even perform well!! It would be nice, if you could make a post of (for example) 50 most expensive brushes that you was lucky to use/have with the description of their performance. Probably it will be difficult to remember all prices, but still it could be wonderful post. I think there are a lot of curious people (as I am 😉 ) and people who would like to spend/invest in/can afford something extra for really luxury experience. There are no such information in the Internet, especially from such high-level professional as you are.